And I thought I tended to think on an epic scale. I bow to epic thoughts greater than mine, lol! But if anyone could pull it off, it would be you. 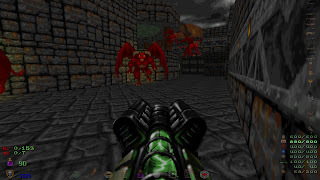 Well, while it's highly unlikely that I'll ever actually convert Heretic entirely to Doom format, that Realm667 site has enough Heretic/Hexen format content that I could very well make a Heretic or Hexen randomizer similar to the one I've just finished for Doom. Nice screenshot with BFG10k. Please tell me, what are all these other weapons at right side of the screenshot, and where I can download them all?? 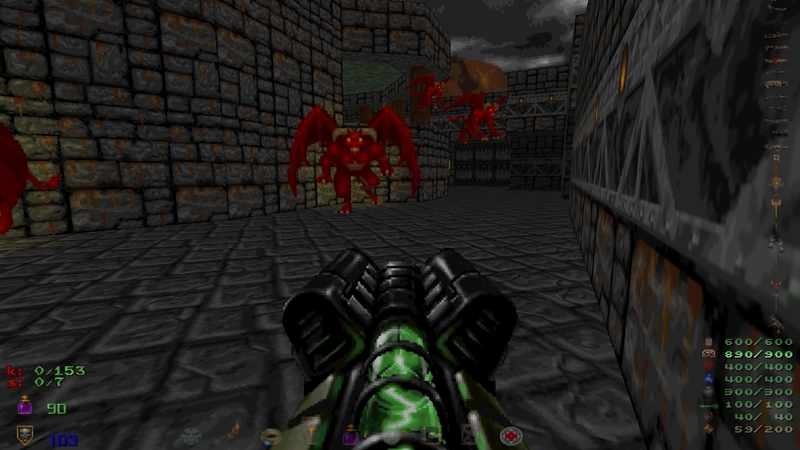 Just about everything in my infamous randomizer mod can be found on Realm667, especially the weapons.